Program for Inaugural day, February 8th 2012 at Padmashree Kalyana Mandapam. 5.Felicitions by Sri.M.D.Chandrashekaran,Chief Manager,Bank of India Calicut. and Sri.K.N.Narendran,program Executive Akashwani Calicut. 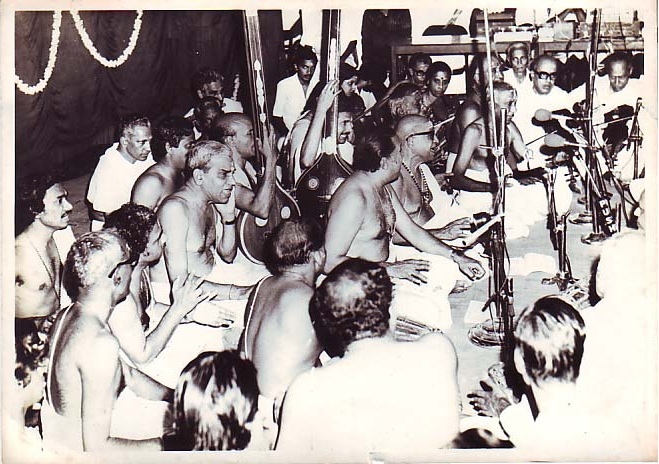 8.11.00 to 1.00 pm music by devotees.